Lately, more and more people have been turning to the keto diet for its high-fat, low carb approach to health and weight-loss. But with so many rules and restrictions, how do you know where to begin? (And what if you’re just not ready to give up pizza?!) Keto Basics is here to show you how easy to follow the keto diet can be, and how you can make it work for you, not the other way around! Keto Diets acknowledges that just because a popular diet works one way for one person doesn’t mean it’ll work the same way for you. 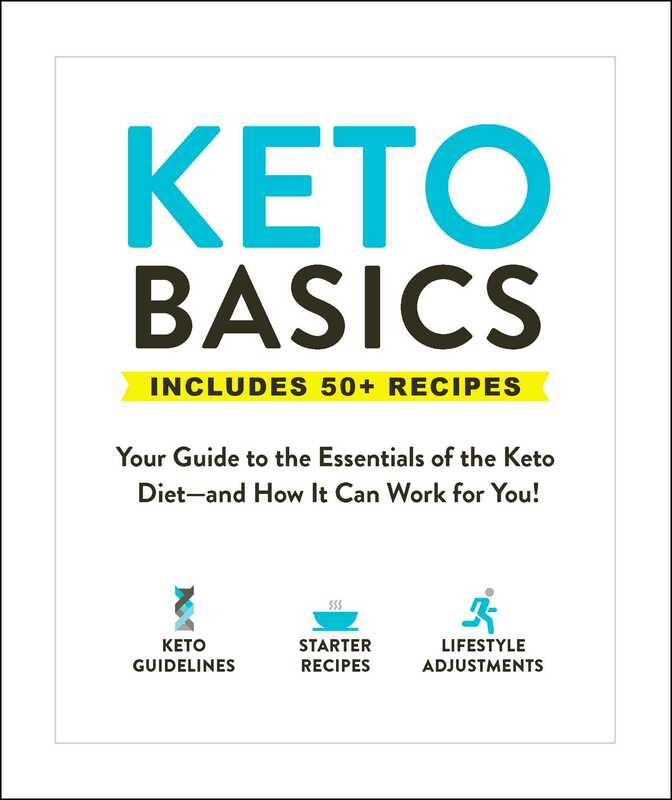 Instead, it offers simple, easy to understand explanations and one hundred tips, tricks, and advice on how to adapt the keto diet to fit your needs! Say goodbye to the one-size-fits-all approach to the keto diet with Keto Basics.